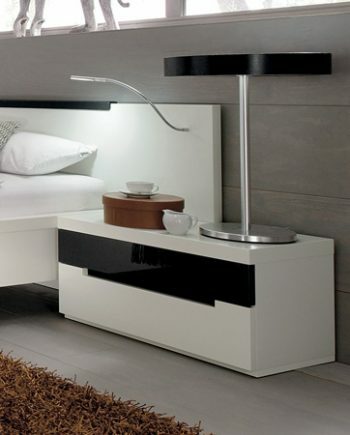 MEGA-DESIGN is a system range whose units and fronts always have to be mounted between or in front of side-panels. This is a lot of scope for creative different arrangements, going from light and open combinations to more closed and compact ones. 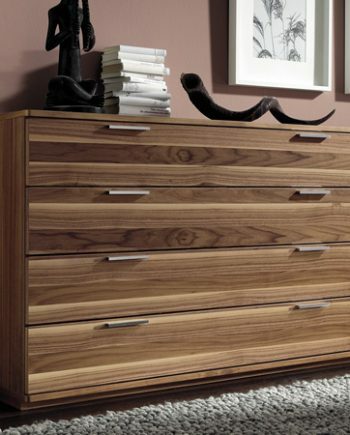 The appearance can be varied by using the various wood and lacquer versions and especially by combining the same. 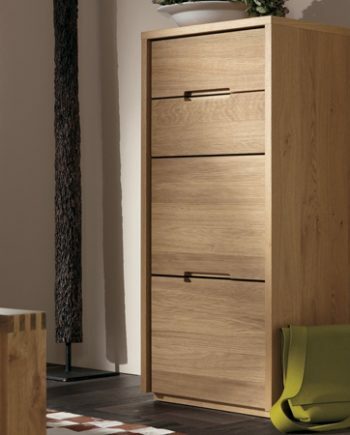 Practical units for your home office: Cylinder locks can be included in your wooden drawers and selected wooden doors. This protects your documents from being accessed by unauthorised persons. 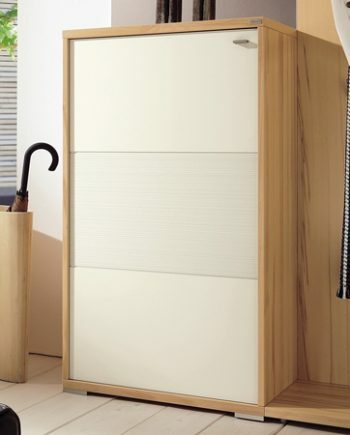 Filing systems can also be fitted behind certain wooden doors and rear-lacquered glass doors. Please take a look at our article list for further information. Exploit the full range of design features for your home office. Just give us a call to 020 8961 7780, email to info@fcilondon.co.uk or fill in the form on this page.